We focus on creating hand-crafted, timeless wedding films, telling your story, which is authentic and personalised for each and every couple. It's important that we chat with you, get to know you and discuss all things wedding with you. 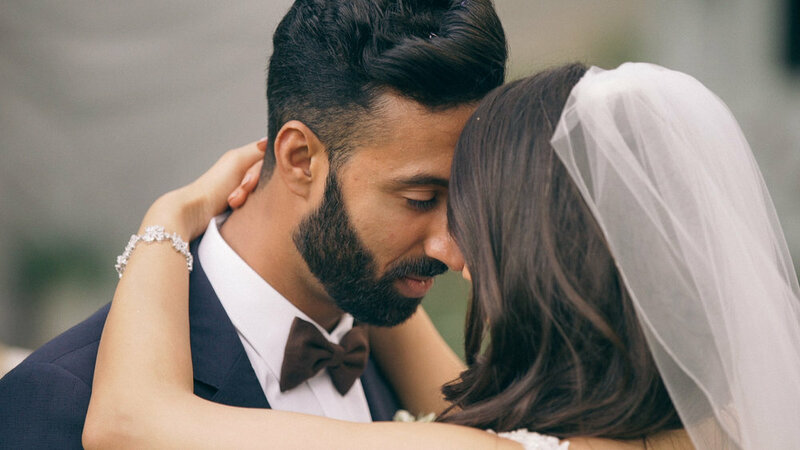 We only accept an exclusive number of weddings per year, this allows us to put our heart and soul into each and every wedding we film, and to give 100% to each of our couples. It's so much more than just capturing one day to us, we want to create a story that best represents the both of you, and what you stand for. Let's get the ball rolling and contact us today and for our wedding video pricing brochure. What to expect from us? As we've already mentioned, our approach to wedding filming may be different to some other wedding videographers. We'll meet with you in person or via Skype/FaceTime as many times that is needed to find out your story and understand what's important to both of you. Our collections include a minimum of 10 hours coverage on your wedding day. We deliver your wedding films in Full HD online & on a USB stick (optional extra). 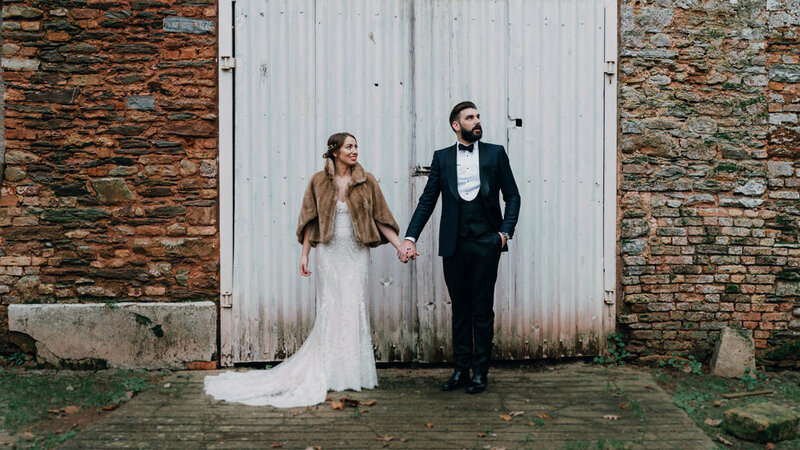 Our feature film collection comprises of the following: cinematic feature film, highlight film and real-time edits of your entire ceremony, speeches and first dance filmed on two camera's and presented in real-time, as they happened. A beautiful cinematic snapshot of your special day that is highly edited and colour graded. These highlight films are perfect to share with family and friends on Facebook. This edit is more in line with what you would consider a traditional wedding film. We capture and deliver full-length edits of all main events (ceremony / speeches / first dance), set to natural audio. Our 15 minutes cinematic feature films are dynamic and seamlessly move through your wedding day. They lend their focus to the story elements that help make your wedding film unique. Looking for a wedding photographer? We've got you covered! Head over a to our photography page to find out what’s included in our wedding photography collections.